Inter Milan are discussing a move to sign Simone Verdi in the coming window. 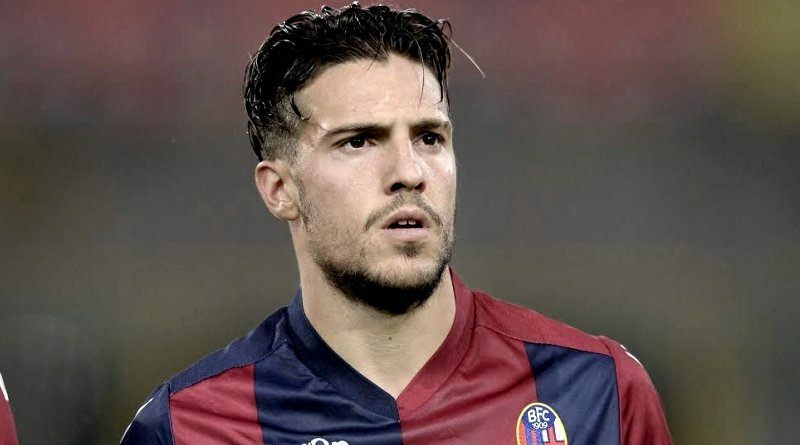 According to the football transfer rumours in Italian media, Inter Milan are keen on Bologna forward Simone Verdi. The Italy international was signed by Bologna in July 2016 from AC Milan for a fee of 1.5 million euros. The 25-year-old has a valid contract with Bologna until June 2021. Since his arrival from AC Milan, Simone Verdi has scored 10 goals and provided 9 assists in 44 games for Bologna, including four goals and four assists in 15 games in all competitions this season. Inter Milan are scouting the 25-year-old, who has been in considerably impressive form for Bologna in recent times. Simone Verdi has represented Italy at Under-19, Under-20 and Under-21 level, winning 12 caps and scoring three goals, before making his senior international debut in March 2017. As a member of Italy national football team, Simone Verdi has won two caps. Luciano Spalletti wants to sign a new forward this winter and Simone Verdi is one of the names at the top of his wishlist. Simone Verdi has been long term target of Luciano Spalletti as the manager look to bolster his attacking options for the second part of the season. Inter will be desperate to make an impact in winter transfer window. According to the report in Italian media, Simone Verdi has been on the radar of Inter sporting director Piero Ausilio “for a long time”, explaining he could strike the ‘blow’ that takes the Scudetto to San Siro. The Italy international has been a rare bright spark in Italian football this season. It will be interesting to see what happens when Inter Milan come calling for Simone Verdi in January.